It can be a worrying time when your oven or cooker hood decides to pack up, thankfully, there is help on hand. Advanced Appliance Care are leaders in efficient, effective and reliable appliance care, repairing a wide variety of kitchen and domestic appliances including your much valued oven or cooker hood. Proud members of Check-a-Trade and with over 10 years experience in this specialist field, Advanced Appliance Care pride themselves in offering competitive prices and a fast and competent repair service, all the while ensuring they work around you and only carry out repairs at a time that suits. 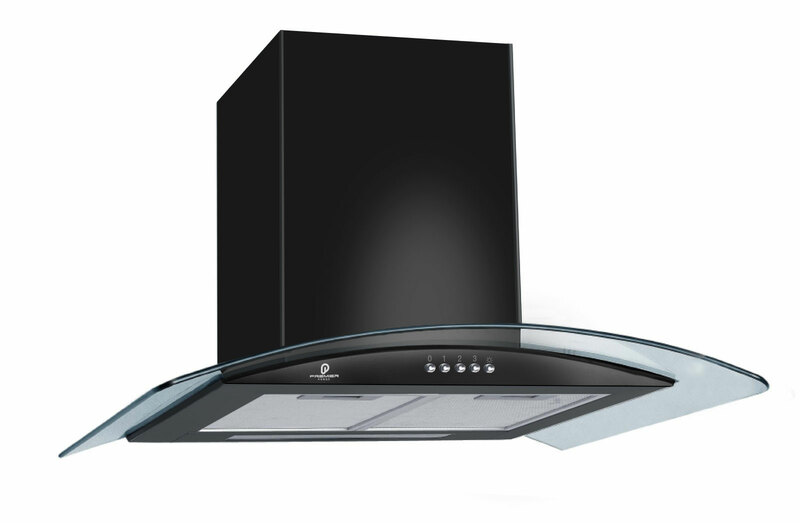 Cooker hood repairs are very specialised and it can be difficult finding a company with the expertise to carry out the work, Advanced Appliance Care are confident that they can meet the requirements of your job to an exceptional standard and with as little disturbance to you as possible. In most cases, cooker hood repairs can be completed by way of their Same Day/Next Day service, and they are pleased to announce that they now offer a out of hours telephone service to reassure you in the most urgent of times. Covering most SO, SP, PO and BH postcode areas, Advanced Appliance Care offer cooker hood repairs in the Andover, Bournemouth, Christchurch, Gosport, Lyndhurst, New Milton, Portsmouth, Ringwood, Southampton, Waterlooville, Winchester, Hampshire and Romsey areas, but check their website for a full and wide list of coverage. You can even book an engineer for your cooker hood repairs online, to find out more and make a booking visit the Advanced Appliance Care website. Please note, we do not repair gas appliances or American style fridge freezers. We cover the majority of Hampshire, including most SO, SP, PO & BH postcodes – for more information see the areas we cover on-line. Book to see an engineer on-line in the next 48 hours, and receive a £10 discount. Have a question or need an urgent callout?